Differentiate your gym or studio—while reinforcing sustainable client behavior change—by hiring RDs to counsel and train your clients. At our gym—One on One Fitness in State College, Pennsylvania—we’ve learned that lasting, consistent client success depends on intelligent nutrition and habit-change strategies. Thus, we’ve pivoted from workouts to wellness to help clients succeed—and to differentiate our business. We focus on three areas: fitness, nutrition and lifestyle habits. We’re making this happen with a new job title: the nutrition–fitness hybrid pro. We recruit registered dietitians who love fitness, and then we train them to be fitness professionals. It’s an incredibly exciting opportunity for the right people. These RDs interact with clients in ways that they wouldn’t normally, as clinical dietitians. Moreover, they help clients in ways that a dietitian or personal trainer, individually, could not. Hiring RDs as fitness trainers has multiple benefits. Hiring/recruiting quality fitness professionals can be a significant challenge because it’s so hard to find that “gem” of a personal trainer who is competent, professional and (of course) looking for work. The nutrition–fitness hybrid position lets us recruit outside the pool of personal trainers and kinesiology students. Teaching RDs about fitness is a time-consuming but straightforward process. Conversely, dietetics is a complicated, multifaceted subject that will soon require a master’s-level education. Thus, the model works only if you start by hiring RDs. Turning trainers into RDs is rarely achievable. RDs are used to making a healthy salary, so you will have to pay them competitively. You will have difficulty competing against the pay of a clinical setting. However, we don’t try. Instead, we attract people strongly motivated to engage in our holistic wellness opportunity. We provide a 5-week training program whose value is clear to the people we hire. They recognize that our team will teach them a trade and that we’ve made an investment in them—knowing we won’t see a return until well after they start. Employing RDs can give your business the competitive edge. In a competitive marketplace, fitness businesses have to differentiate themselves and generate new sources of revenue. In our market, a lot of gyms and clubs are doing the same things: offering different spins/pricing on group training and selling supplements. Although many businesses succeed tremendously on this path, we think the competition will only get stiffer. We believe that creating a one-stop shop focusing on fitness, nutrition and habit change is a win-win that helps our business while giving our clients the best opportunity to succeed. We hired our first full-time RD in 2015, and our nutrition program became profitable after about a year, mainly through individual counseling sessions. Some of the most significant benefits are intangible. Having RDs on staff clearly differentiates us from our competitors and solidifies our position as leaders in our field. RDs also get nutrition clients interested in fitness, educate our community and contribute to our social media updates. For information on innovative programming and nutrition services and health insurance, see “The Nutrition–Fitness Hybrid: Bending the Model” in the online IDEA Library or in the February 2019 issue of IDEA Fitness Journal). If you cannot access the full article and would like to, please contact the IDEA Inspired Service Team at 800-999-4332, ext. 7. 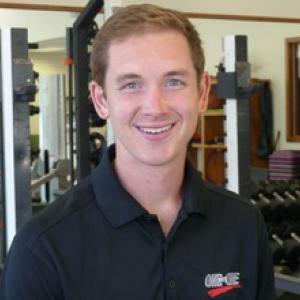 Ryan Burke is a partner and director of business development at One on One Fitness Consultants Inc. located in State College, PA. 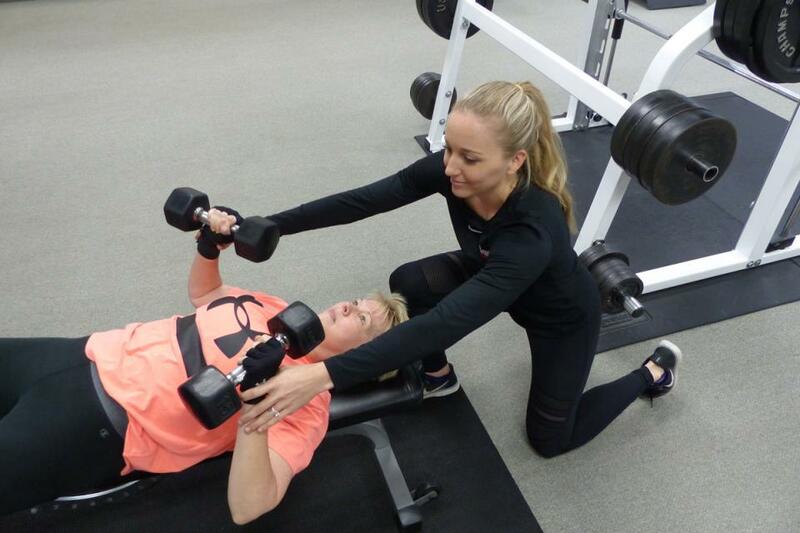 Since 1986, One on One has helped thousands of individuals achieve their health and fitness goals, and has employed hundreds of young and aspiring professionals.